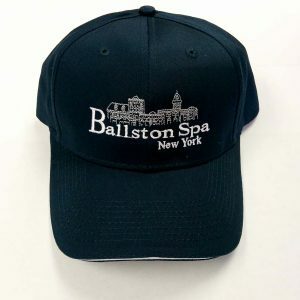 This rich maroon 14 oz. 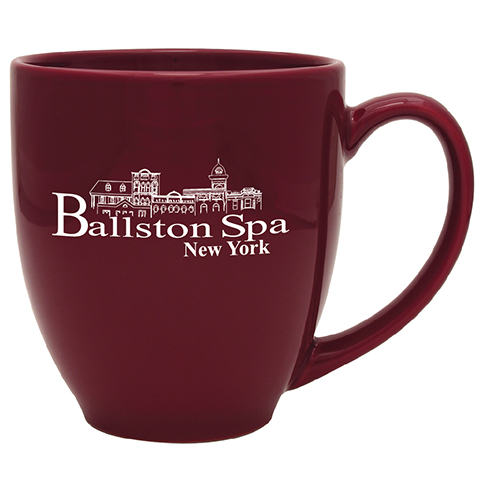 Ballston Spa bistro-style mug is a great way to enjoy your favorite hot beverages and celebrate your favorite village! 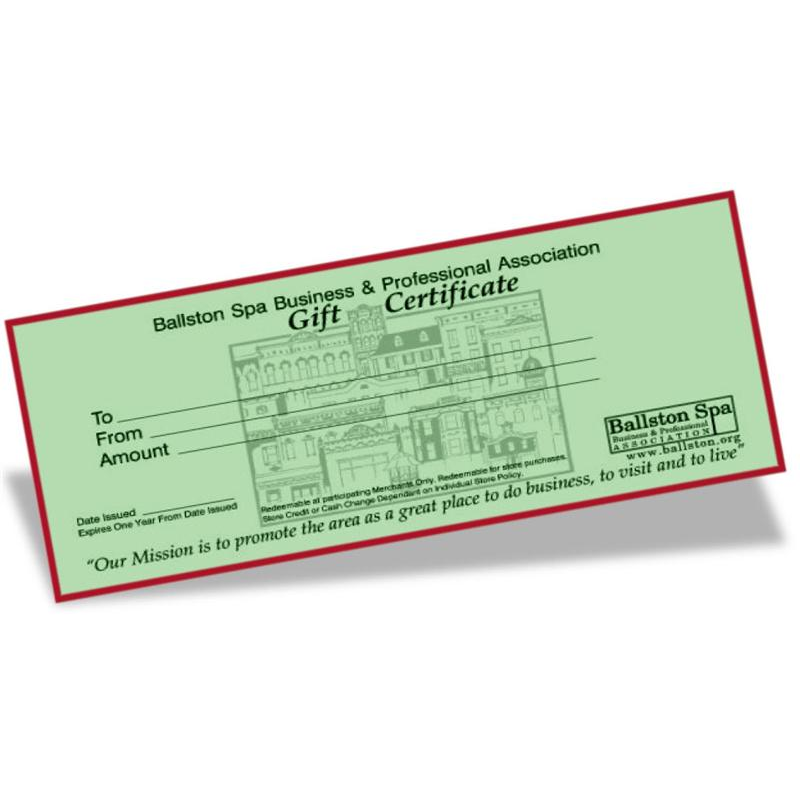 Pair with a bag of fresh ground coffee from Coffee Planet or a selection of tea from The Whistling Kettle to make a great gift! 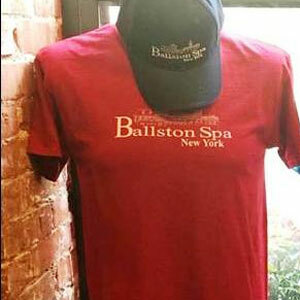 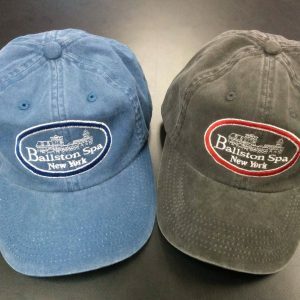 Shipped or arrange to pick up locally by emailing merchandise@ballston.org.